The fuel oil transfer pipe has dimensions of 7" X 18" long, with hoses (2) 25' and a weight of 25lbs. It pumps 30 gallons per minute and is used for removing fuel oil from tanks - not gas or water. 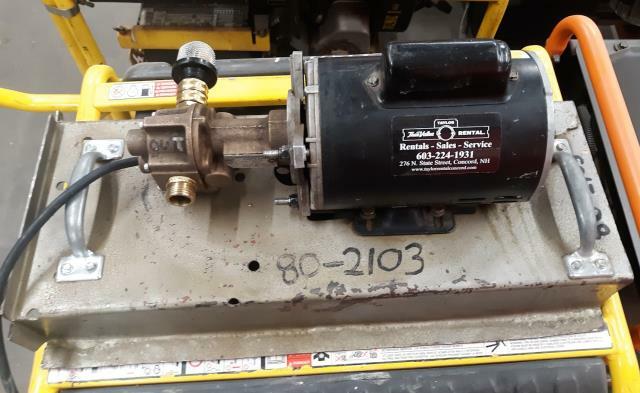 * Please call us for any questions on our transfer pump in Concord, serving all of New Hampshire, including Manchester, Canterbury, Loudon, Hillsboro, and Northwood.